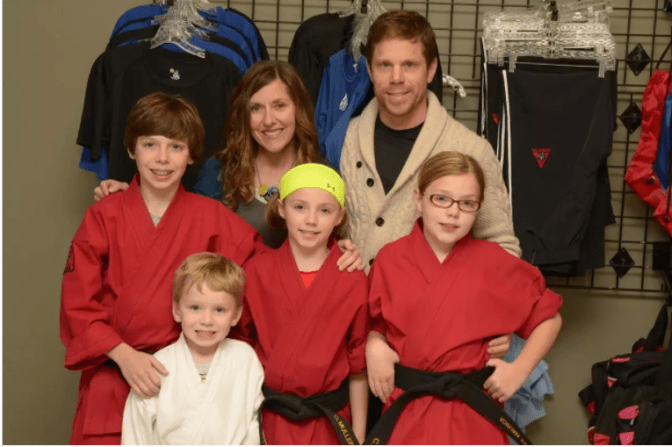 The Academy Kids Martial Arts classes are a fun and exciting way to teach your child the important life skills and work ethic they need as they grow into young adults and beyond. 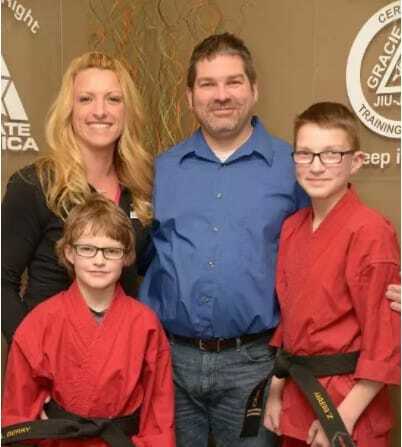 With The Academy in Appleton, you'll get a safe and fun After School Martial Arts program that includes exciting and high-energy martial arts lessons and character development that your child will love! Our Summer Camp in Appleton is the best way for your child the learn, grow, and have fun at the same time. We have something for kids of all ages. Book your spot before it's too late! 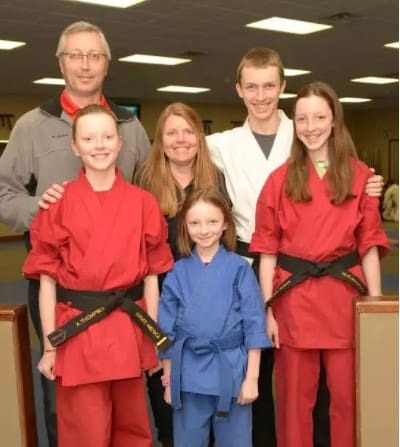 Our Adult Martial Arts classes are popular with men and women just like you who want to relieve stress and get fit. Our classes will help you feel relaxed, rejuvenated and better equipped to deal with life's challenges. Treat your child to the best Birthday Parties in Appleton with our exciting celebrations at The Academy. Kids of all ages love celebrating with us and you won't have to lift a finger!